Sonora Nutrition is a company located in Scottsdale, Arizona, making health supplements. 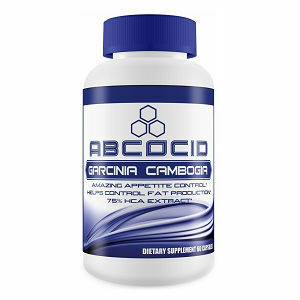 The weight loss supplement they make, Sonora Nutrition Garcinia Cambogia is based on an outstanding 80% HCA concentration, which is the highest available on the market right now. Taking after this number, it sounds like this product is an absolute winner. However, when you take health supplements, you need to know a little more about the ingredients used and other details regarding the product. 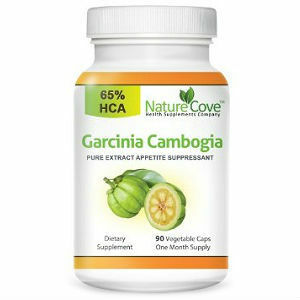 While Sonora Nutrition Garcinia Cambogia sounds like a great all around product, we want to learn more about it before making a recommendation. 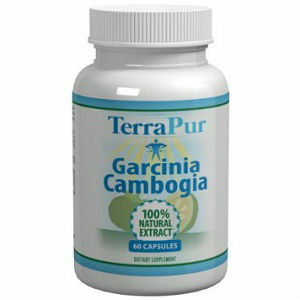 These figures are for each capsule, and a single serving contains two capsules, so you will get twice these amounts in one go. 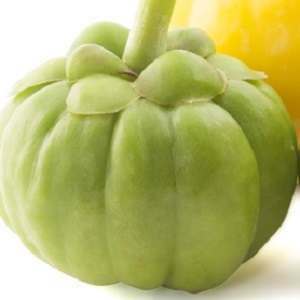 While the potent formula delivers 1400 mg of Garcinia Cambogia in one serving only, we also see that the product contains calcium, a known deterrent of the fat burning properties of this particular fruit extract. 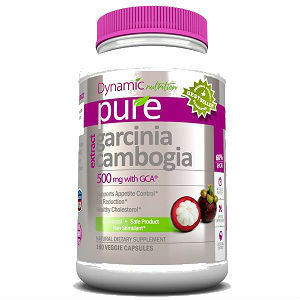 The manufacturer recommends taking two capsules three times daily for the best effects. Seeing that the amount recommended is so high, especially for a potent formula, we think the best course of action is to see your physician over this. 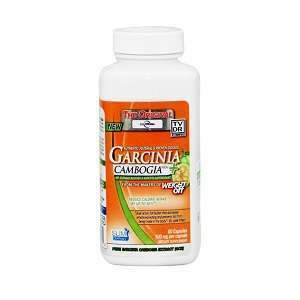 Each bottle of Sonora Nutrition Garcinia Cambogia contains 180 capsules and it is priced at 19.95USD. If you take six pills daily, as recommended, you will finish one bottle in one month. There is no clear information on the manufacturer’s website about guarantees offered. In case you want to request a refund, you may have to deal with resellers over this matter. 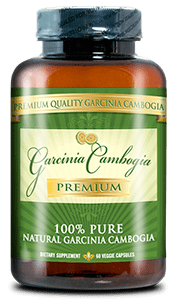 Potent ingredients like the ones contained by Sonora Nutrition Garcinia Cambogia are essential for great results, but the fact that the supplement contains calcium takes from its efficiency. 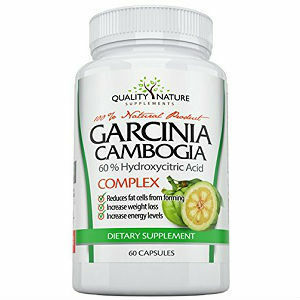 Also, seeing that you have to take six pills daily for weight loss, this amounts to taking 4200 mg of Garcinia Cambogia every day, much more than the minimum recommended of 1500 mg. All in all, the 80% HCA fruit extract content recommends Sonora Nutrition Garcinia Cambogia, but you may want to see your physician and ask him or her if it is safe for you to take such an important quantity of fruit extract every day.